What just happened? A useless feature that does not actually prevent tracking of user information is being removed from Safari across Apple's iOS and MacOS platforms. Enhanced anti-tracking functionality is replacing the dated and broken system that relies upon websites making the right choices to willfully respect user settings. Back in 2010, the FTC proposed a browser setting, "Do Not Track," so that advertisers would know not to collect a specific user's information based on their personal preferences. After implementing such a feature in 2011, Apple is removing Do Not Track options from Safari on iOS and MacOS. Compliance with the Do Not Track setting has always been suspect. It is completely up to website developers to comply with the request of anonymity being made. Just because a user has the setting checked off does not mean that advertisers are actually respecting their choice. Clever methods of tracking users involve collecting all of the information a browser shares with a server and then creating a profile based upon the metadata gathered. This process is known as browser fingerprinting. Apple is removing the "Ask Websites Not to Track Me" option so that it is more difficult to differentiate between different MacOS and iOS users. In earlier versions of iOS, this is simply called "Do Not Track." Any extra information makes it slightly easier to profile site visitors. 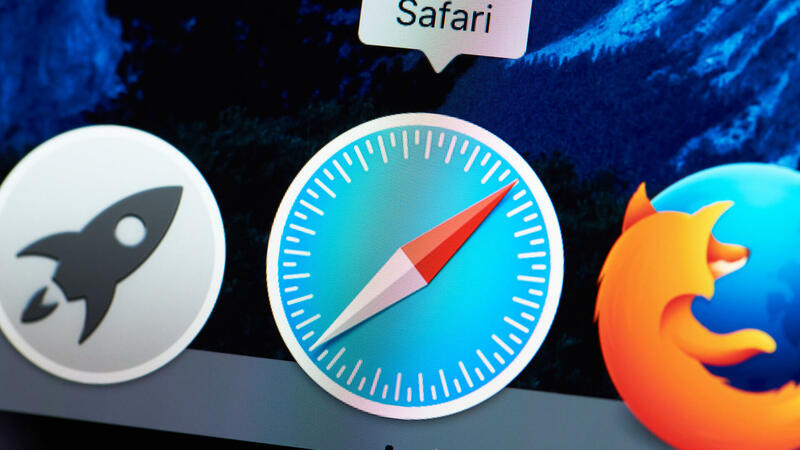 Beginning with iOS 12.2 and MacOS 10.14.4, Safari will no longer request that websites stop tracking you. Instead, Apple's cross-site tracking prevention will act as the main method of blocking your personal information from being widely collected and distributed. This setting should already be enabled by default, but can be found under Safari's privacy settings should you wish to verify.